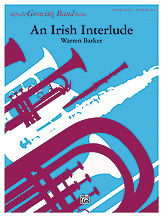 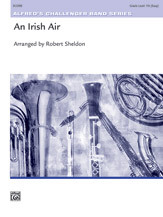 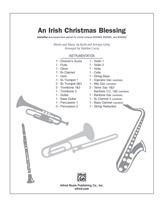 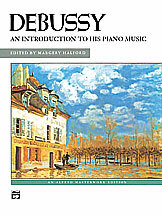 This collection contains 25 selections including dances; 'Moment Musicaux;' an impromptu; a set of variations and various other works. 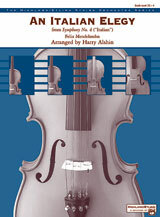 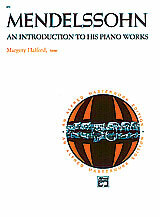 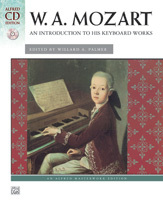 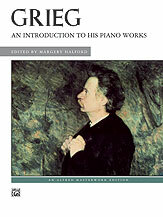 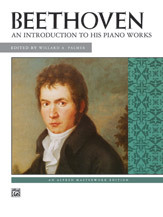 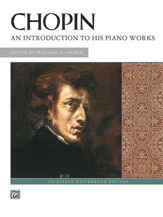 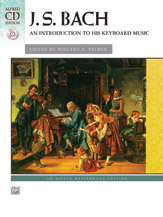 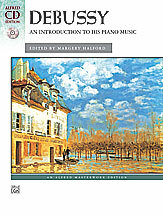 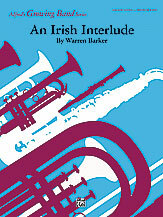 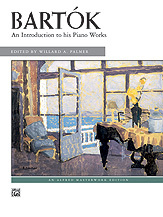 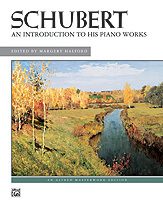 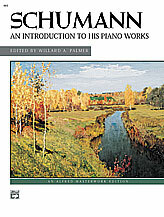 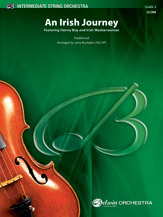 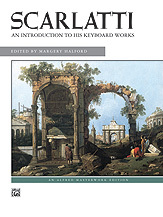 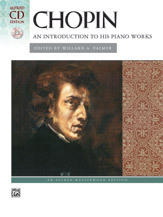 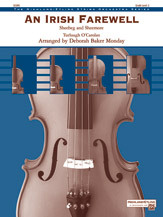 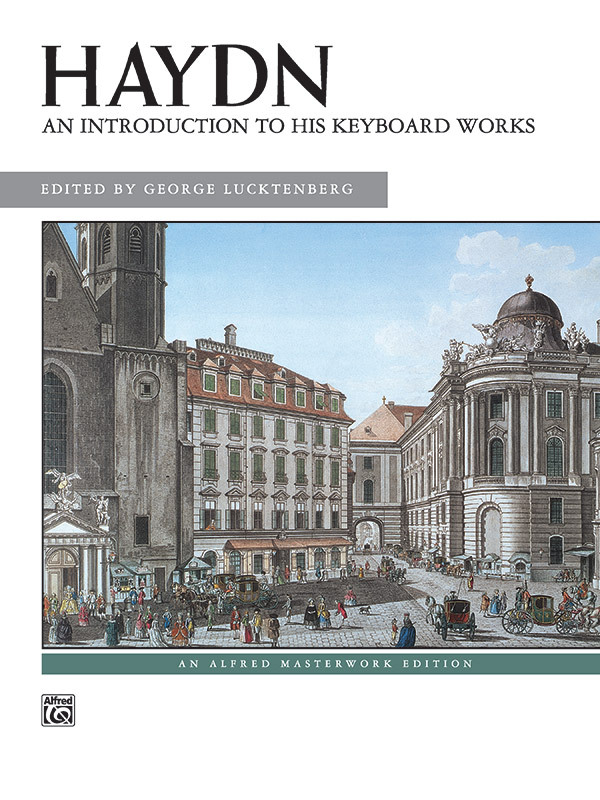 Schubert's compositional output; musical style and use of ornaments are discussed in the preface. 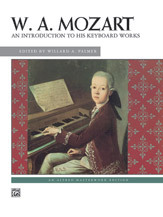 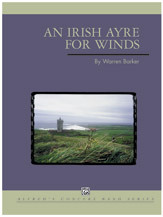 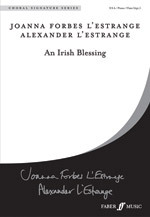 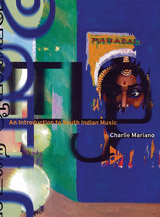 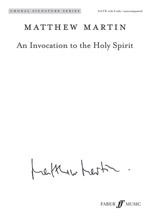 Original editions and more recent editions were consulted and significant discrepancies appear as footnotes.